Wall Street Versus America: A Muckraking Look at the Thieves, Fakers, and Charlatans Who Are Ripping You Off Wall Street Versus America - IFA Vintage and Current Book Library - Index Fund Advisors, Inc.
Notes: In this blistering report from the front, Weiss describes how the ethos of Mafia chophouses, boiler rooms, and penny stock peddlers now permeates all of Wall Street. Protected from investor lawsuits by laughably corrupt arbitration systems, Wall Street firms are free to fleece unsuspecting clients with little or no risk. 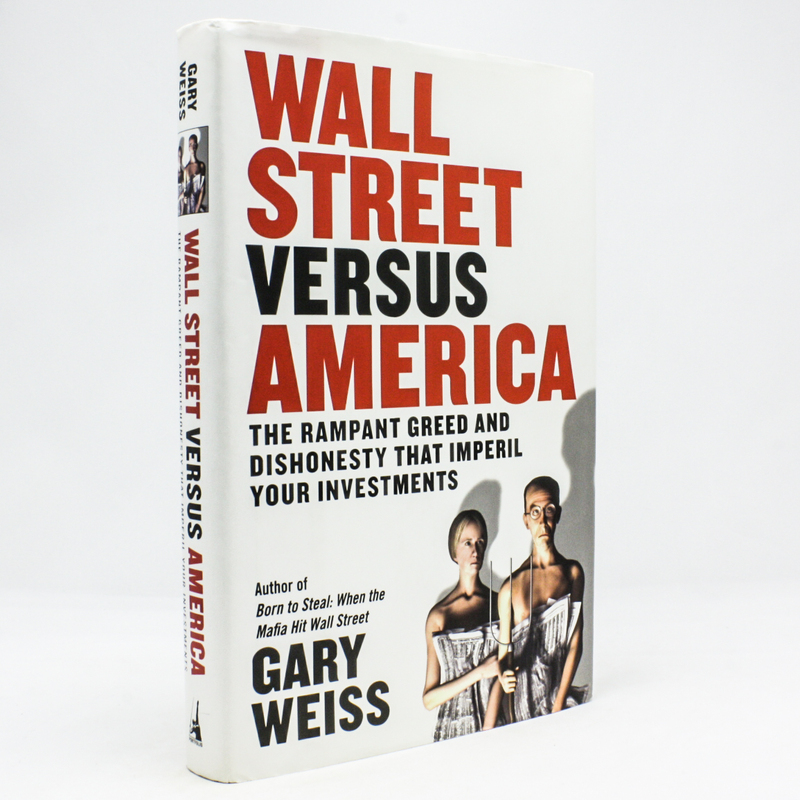 But as this empowering book shows, ordinary investors can fight back and come out on top—if they learn to recognize warning signs, filter media chatter, and spot looming corporate meltdowns in advance.